The Commonwealth has officially signed the contract for the delivery of 211 armoured combat reconnaissance vehicles as part of the LAND 400 Phase 2 program, which will provide vital mobility, lethality and protection capability for the Australian Army. The total acquisition cost of the vehicles is $5.2 billion. The Australian industry content of the project was raised significantly through the tender process to over 50 per cent, demonstrating the benefits of Defence and industry working together. Australian industry will contribute over 75 per cent for sustainment of the vehicles. 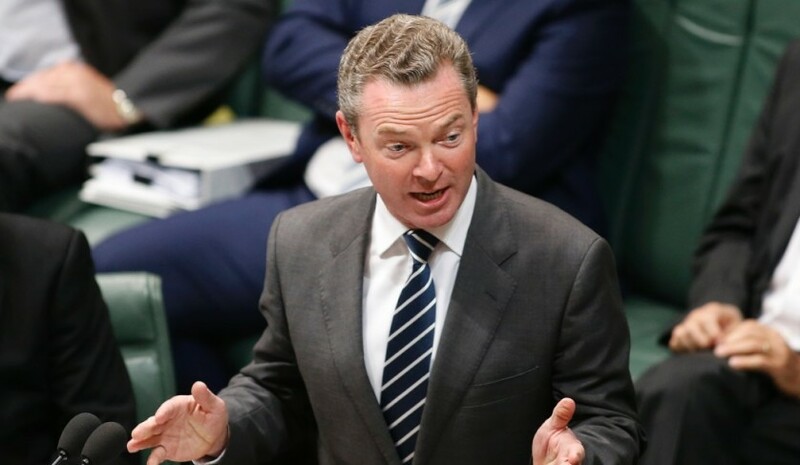 Minister for Defence Industry Christopher Pyne said, "This is a great outcome for Australia, the ADF and industry that reinforces our new focus on building an Australian defence industry. These vehicles will ensure Australian soldiers have the best possible chance of completing their missions successfully and returning home safe to their families." The vehicles will be built by Australian workers, using Australian steel, creating up to 1,450 high-tech, highly-skilled jobs across Australia. Fitted with modern sensors and communications equipment, their role is to locate, monitor and engage with enemy forces and provide security to Australian forces. The vehicles will fill seven different roles on the battlefield, including reconnaissance, command and control, joint fires, surveillance, ambulance, battlefield repair and recovery. Rheinmetall will deliver the Boxer 8x8 Combat Reconnaissance Vehicle (CRV) which is a concept based around a uniform drive module and interchangeable, user/role-specific mission modules. Designed for maximum versatility, these build-on modules lend themselves to the development of a wide variety of mission-specific variants. Unique to Boxer CRV, these interchangeable modules also offer users considerable cost saving opportunities, with a single drive module capable of adapting to perform a multitude of operationally dictated roles. "The LAND 400 Phase 2 project is being used as an exemplar in Defence to highlight the mutual benefits resulting from Defence and industry working together for a better outcome. Working together, the two entities were able to significantly raise the Australian industry content for the project," Minister Pyne said.